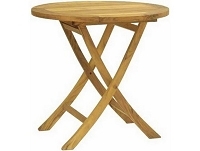 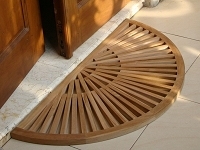 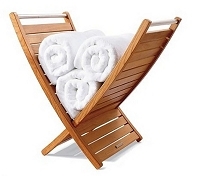 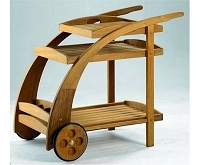 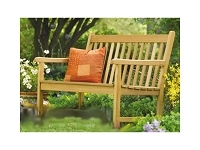 Teak Furniture For All Occasions! 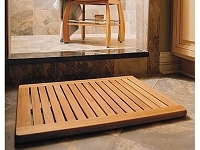 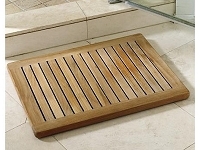 So you've got the bathroom taken care of, but what about the patio? 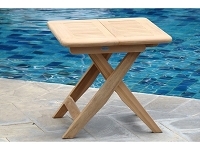 You know the pool needs a few teak benches, and you could use some teak outdoor furniture for your next BBQ! 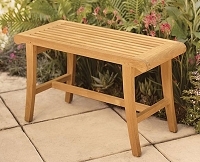 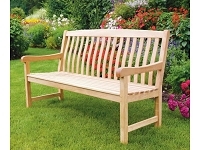 Shop our selection of high quality selection of indoor and outdoor use teak furniture and save today!